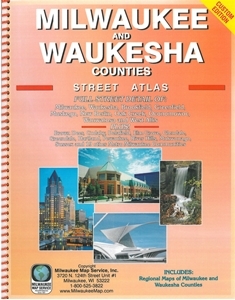 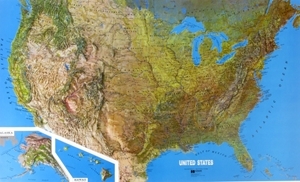 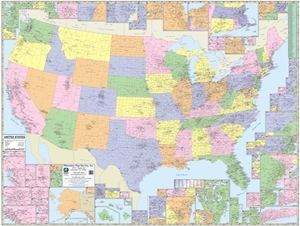 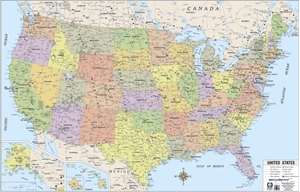 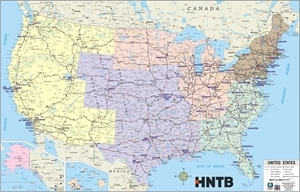 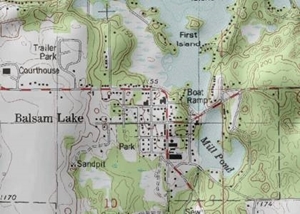 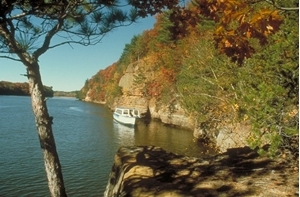 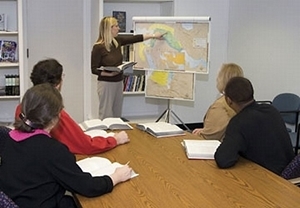 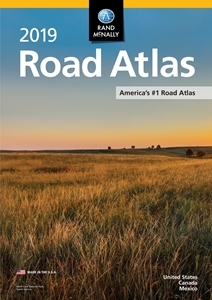 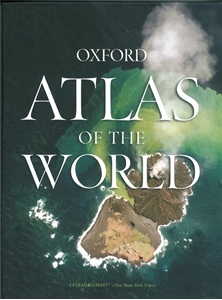 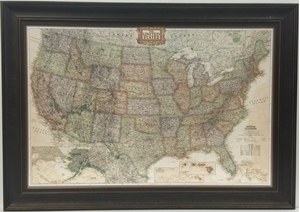 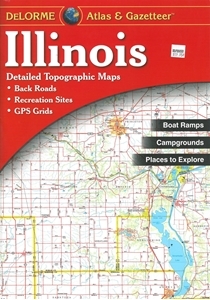 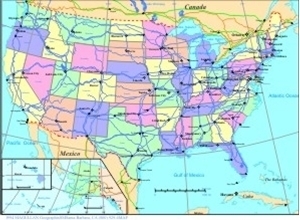 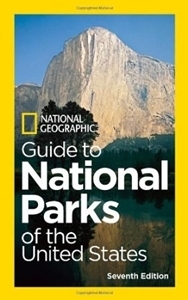 This United States Map is portrayed in bright colors and a tasteful Blue Ocean presentation. 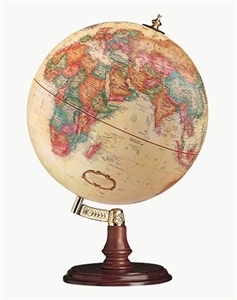 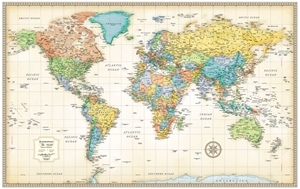 Rand McNally World Wall Map - (World Map) - Antique Style - Size 50" x 32"
The subdued colors give this map a sophisticated old world style while delivering the digital accuracy and extraordinary clarity. This world wall map is made for framing and is sure to be a handsome addition to the board room, family room, or any room/office. 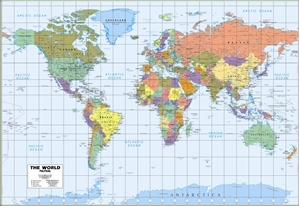 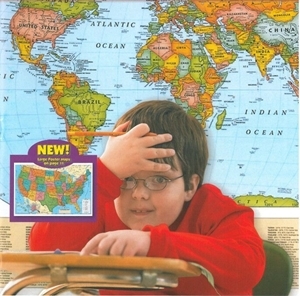 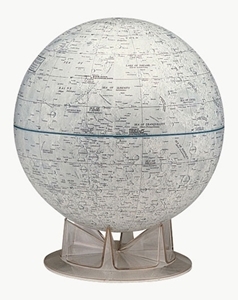 Rand McNally World Wall Map - (World Map) - Blue Ocean Style - Size 50" x 32"
This eye-catching wall map's combination of bold colors and detailed cartography make it a handy reference piece that's sure to stand out in any home, classroom, or office. 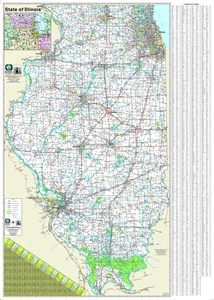 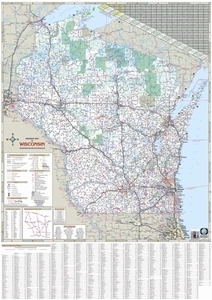 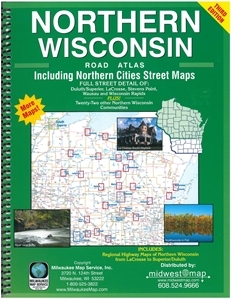 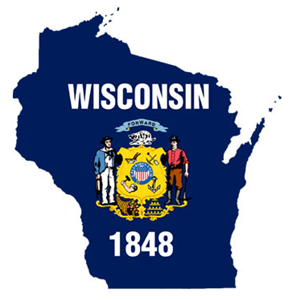 Wisconsin State Highway Wall Map 35"X49"
Wisconsin State Highway Wall Map 48"X68"
Southeastern Wisconsin Highway Wall Map SIZE 38" x 50"